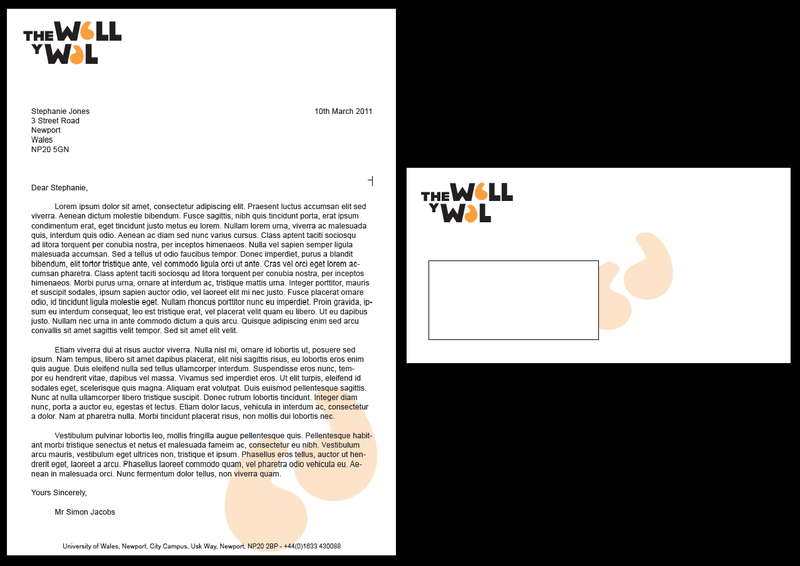 The Wall is our second brief from our ‘Competitions and Commissions’ module. We have to create an identity for the City Centre Campus’ new gallery. 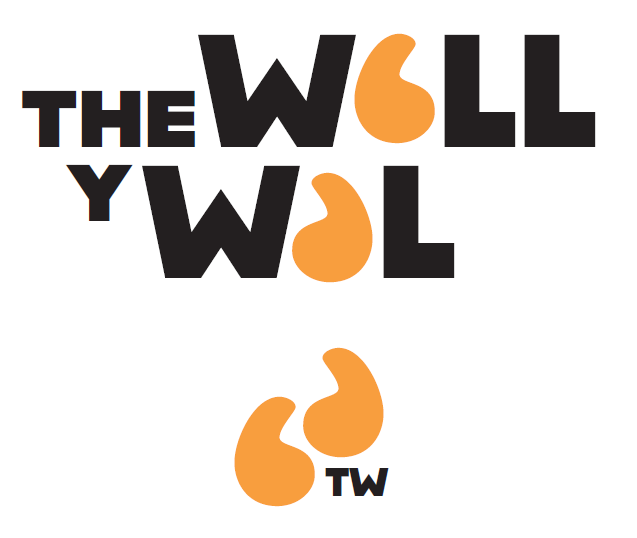 The name of the gallery is bilingual The Wall or Y Wal. The design must correspond both languages. 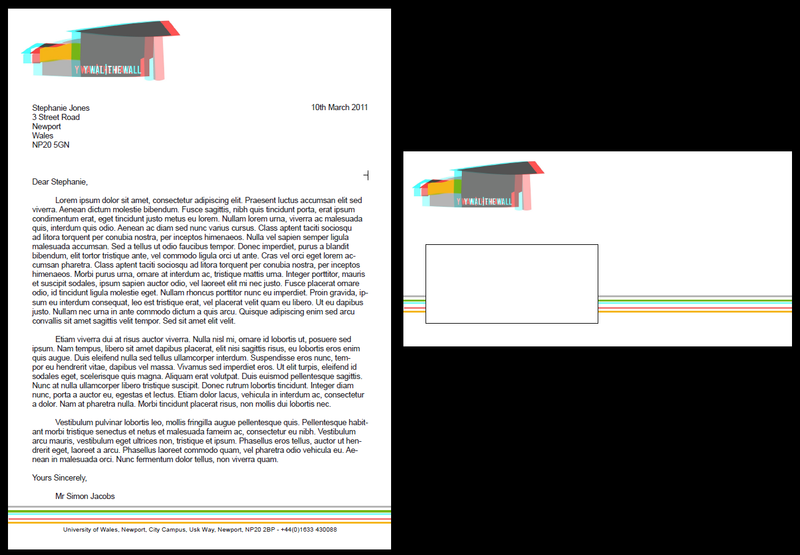 We will need to design an overall logo and identity for the gallery. This can then include item designs such as banners, websites, logos, pens, pencils, badges, stickers etc. Anything that we wish to include. I plan to design an overall identity which I will then work into the different merchandise once finalised. They don’t want the design to be too literal (e.g. Bricks etc). They would rather have us use ‘Wall’ under a different context. They informed us that ‘Orial’ means ‘window’ or ‘gallery’ in welsh, and perhaps we could play upon this. I’ve started research on this topic by taking some photography of the university (shown below on a slideshow). I’ve got some of the main angles of the university, over the next few days I plan to play around with these designs, and create some rough designs which I will then post on this Blog.